Small-town values for big hearted communities. 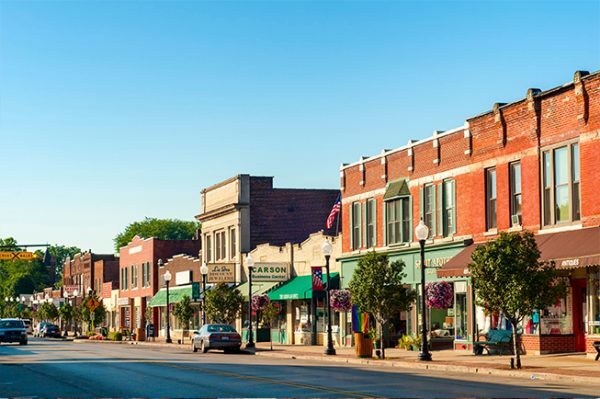 Sweet Financial is a client-focused financial planning practice serving communities across southern Minnesota, northern Iowa, and 31 other states. Our team vast experience with both group planning and individual planning. And our Midwestern values allow us to work well with clients from a variety of backgrounds and locations and who have a diverse range of hopes and dreams. Committed to our clients. Loyal to our community. 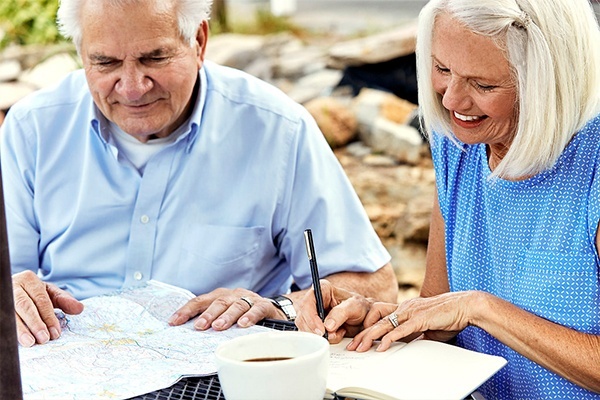 We tailor our financial planning to fit your personal wants and needs, which helps you remain a vibrant part of your community. Helping you achieve your financial goals. 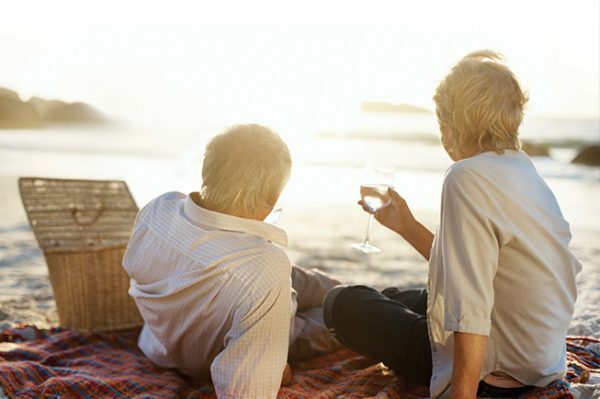 Live your life with a wide range of financial planning services that are customized to your needs. We have the experience and resources to address all your financial needs. We’re passionate about helping you pursue your dreams. By providing a personalized client experience and strategies, we’ll help you get there. Serving our community in more ways than one. Our thriving community is the heart of our business. By donating our time and efforts, we’re proud to be a part of that growth and prosperity. Saving and investing for women. Women Forward inspires women to navigate the path to her financial life through education and guidance. A better business starts with Smarter Business. Our Smarter Business program provides consulting for companies that want to focus on goals and opportunities.